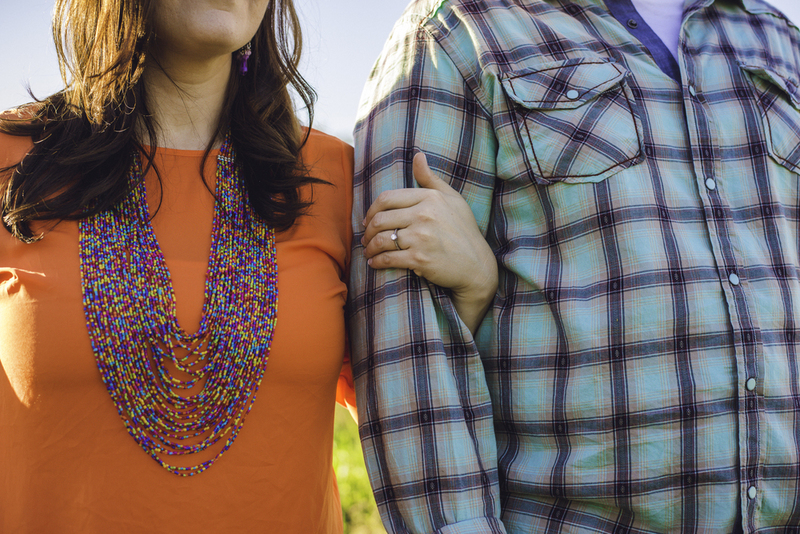 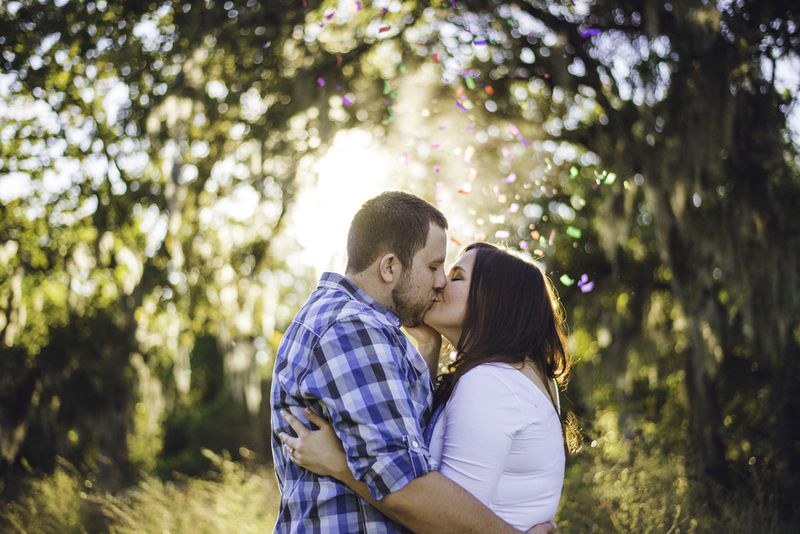 Morgan and Kevin's engagement session took place in a random field in the Houston area. 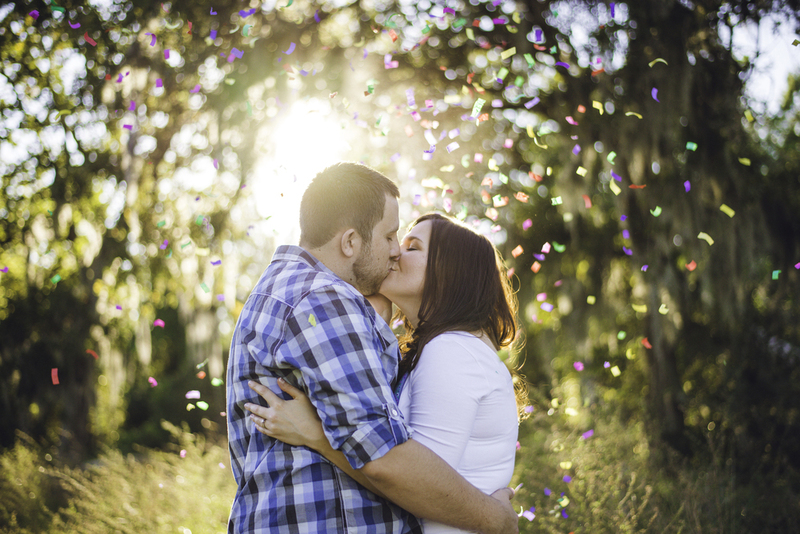 It turned out to be one of the most randomly perfect fields for portraits ever! 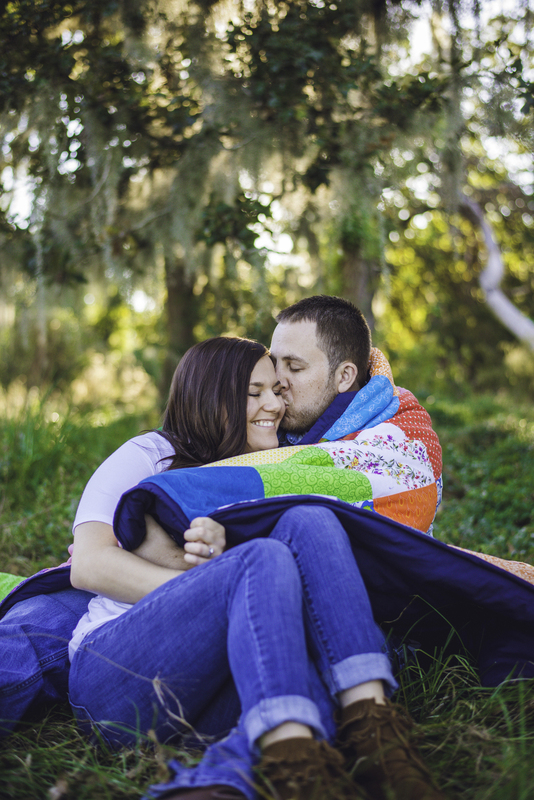 This session was filled with so much fun, laughter, and love. 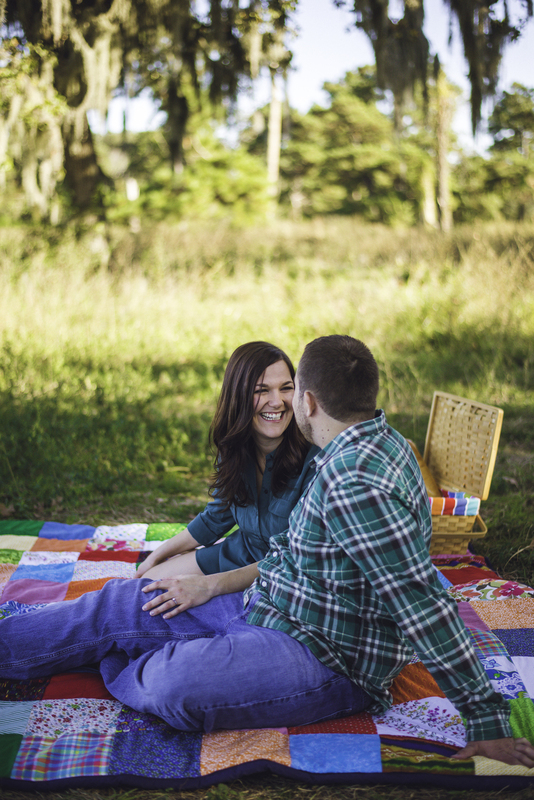 I absolutely adore Morgan's personal touches she added to the session.